Browse through our stunning designs and then customize any holiday card with your own personal touches. We carry a large selection of brilliantly designed boxed holiday cards in-store, which can be personalized in just a few days. 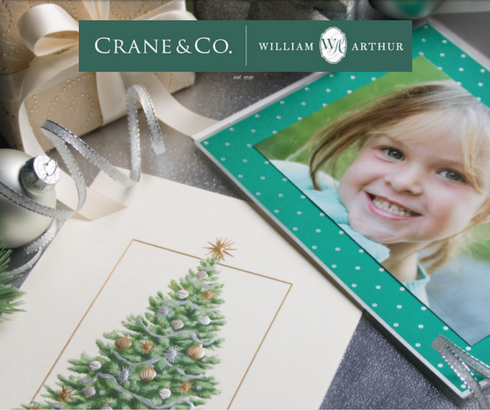 Come in and shop Crane & Co. and other personalized holiday greeting and photo cards at 10% off!